Earn up to 880 reward points. 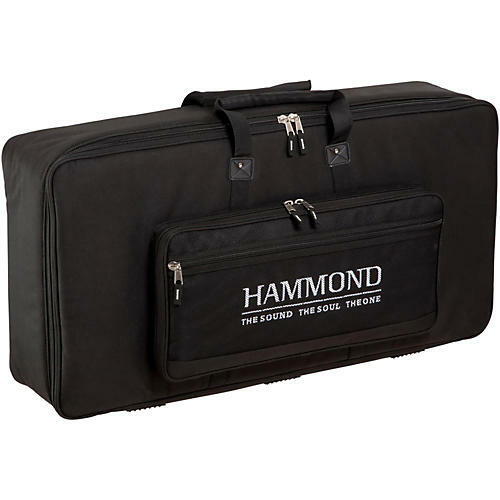 Custom designed heavy duty yet light weight gig bag is ideal for safely carrying your Hammond SK-2 keyboard in comfort. Part number BAG SK2.